I really liked the idea of those gritty granules sloughing off the dead skin from my face, I guess it just felt like it was actually doing something. Apparently it was, but not necessarily something good. I heard it on the grapevine maybe a year or so ago, that the Apricot Scrubs cause microtears in the skin. I'm still not entirely sure how true that really is, but it wouldn't surprise me in the slightest. 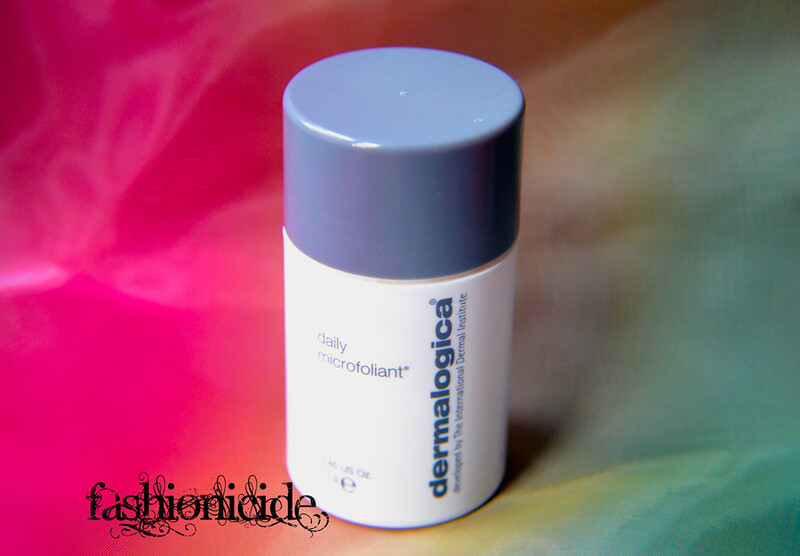 Fortunately, around about the same time, I was sent a bottle of *Dermalogica's Daily Microfoliant. 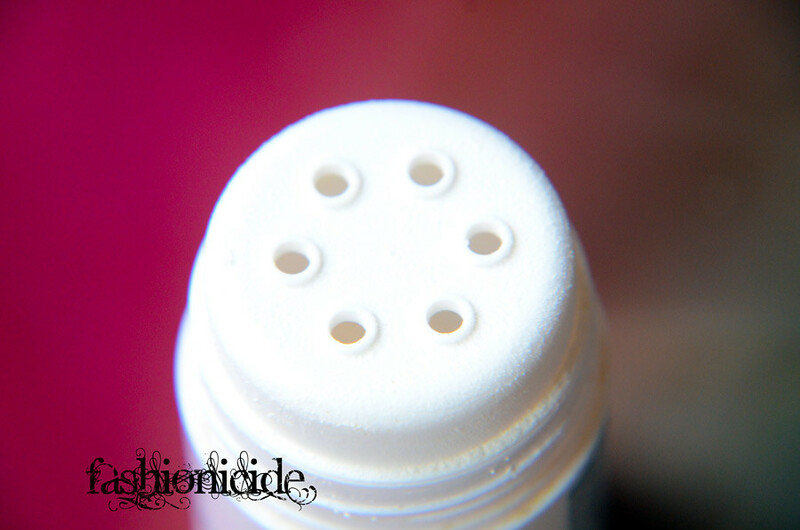 It's a rice based powder that also includes Papain and that magic ingredient Salicylic Acid, the dispenser also looks like a cute little homage to the classic Talcum Powder bottles from childhood... Ahh memories! I was a little skeptical when I first opened her up and poured a little bit onto the palm of my hand. The idea is to wet your hands first, tip some powder on to them and rub together to form a creamy paste, then buff away at your face. It seemed like a gimmick, and then when I actually started buffing, the lack of grittyness caused me to immediately dismiss it as useless. I'd formed the paste in my hands, applied to the face and massaged in circular motions for about a minute or so. Perhaps I was longing for the sandpaper effect of St. Ives, because this paste felt like it was achieving nothing. So I began to rinse it off, disappointed, only to notice that my skin felt softer and plumper! Once I'd patted my face dry my skin felt quite taut, but that could be a symptom of my combination skin. Either way, from looking in the mirror my face appeared to be clearer and my skin was actually glowing! My only qualm with it is that it's too harsh for my skin for it to be used on a regular basis, so I use it at most twice a week which seems to do the trick. It really gives the pores a good clear-out, I've noticed that my milia have greatly reduced and the skin feels a lot smoother to the touch. I'm very impressed with how long this stuff has lasted me, I'm only using a 13g travel-size that's been going on strong for a good few months now with plenty left over still. I tend to tip out a small heap the size of a 50 pence piece. which is sufficient for the whole face. As far as I'm concerned, this is a definite upgrade on your typical facial scrub and has changed the way I think about them too. After all, if gritty, sandpapery scrubs were the best way to go, why don't we just use actual sandpaper on our faces?!! What an interesting scrub. I have heard that this brand is harsh on skin, but then again, it could be the formula working. 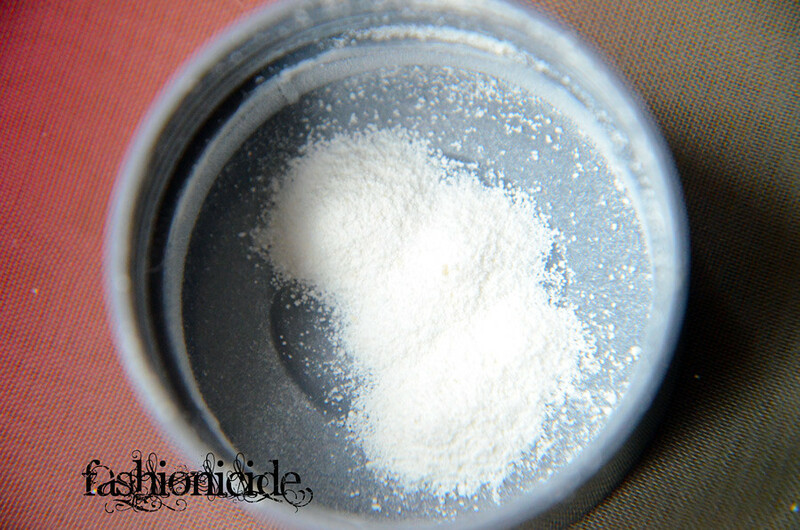 The powder certainly looks intriguing. I'd probably give it a try. By the way, I still use St. Ives :O) It's a classic. I've always heard good things about this brand! And like you said, it's not something we can use all the time. But every now and then it definitely helps clean the skin. Hmm I've never been a huge fan of dermalogica but this sounds really good. Will have to give it a go. Oh wow, I've never heard of this before but it sounds pretty genius!? I really dislike harsh scrubs but I do need a good exfoliation now and again. Apricot Scrub I know what you mean I used it alot when i was out in pakistan as it was so dusty it used to make my skin feel really sensitive.